In addition to our signature spa and skin care experiences, Fundamentals Spa also offers specialty beauty services. 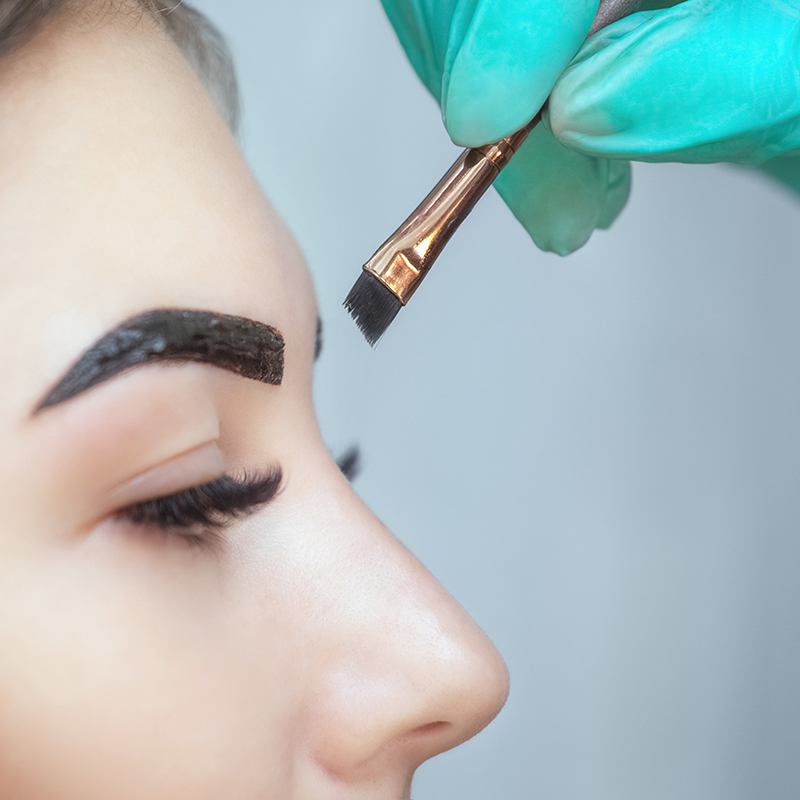 Microblading is a technique similar to tattooing in which a small handheld tool made of several tiny needles is used to add hair like strokes depositing semi-permanent pigment into the skin. 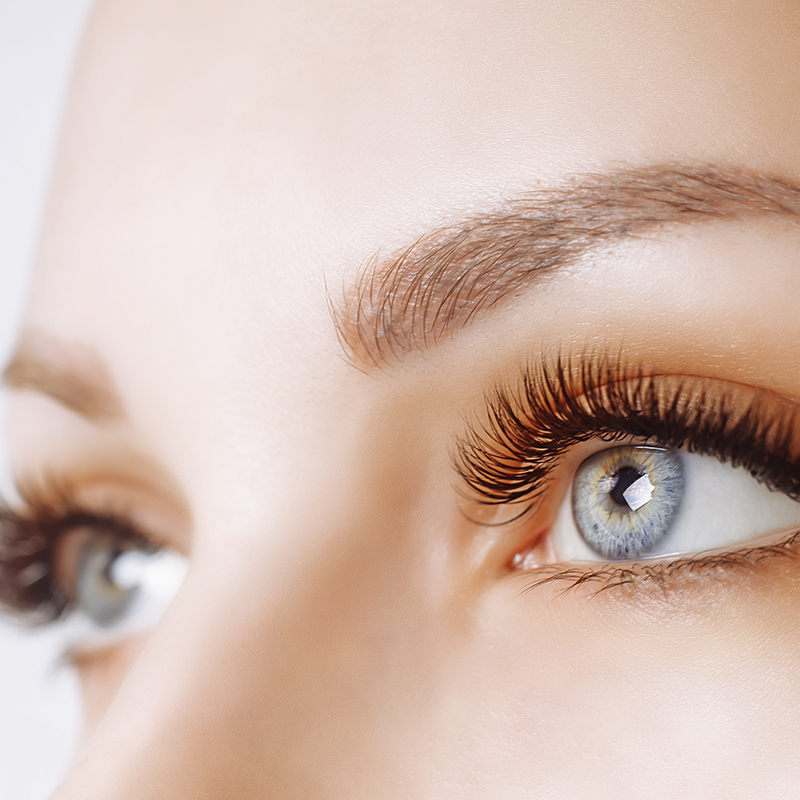 Microshading is similar to Microblading but can be also be done with a digital machine giving a powdered ombre brow appearance. 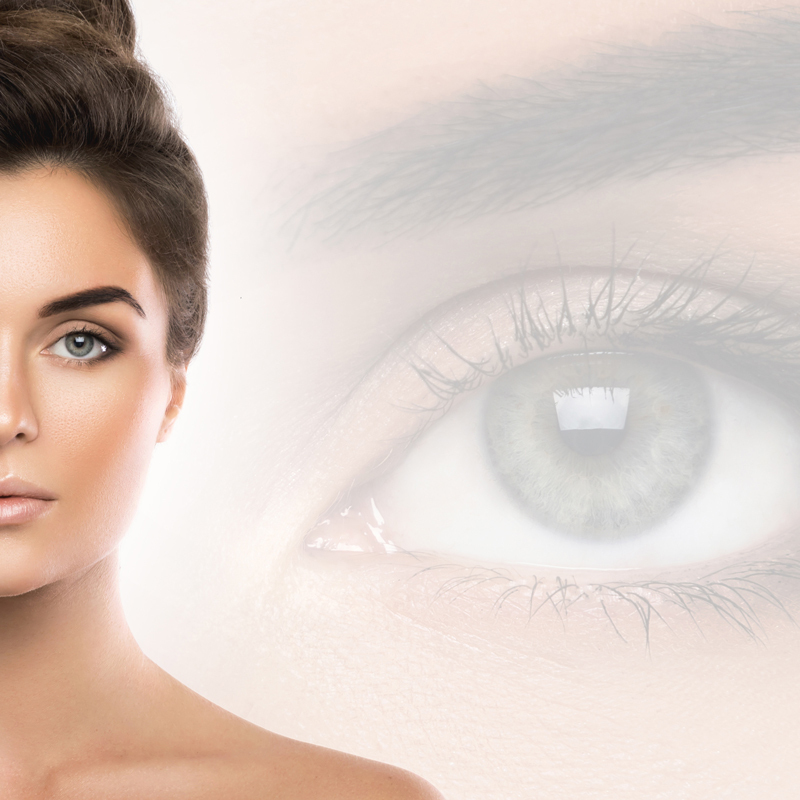 A semi-permanent dye to enhance the color, shape & thickness of the brow.